Are there any eating cycles? 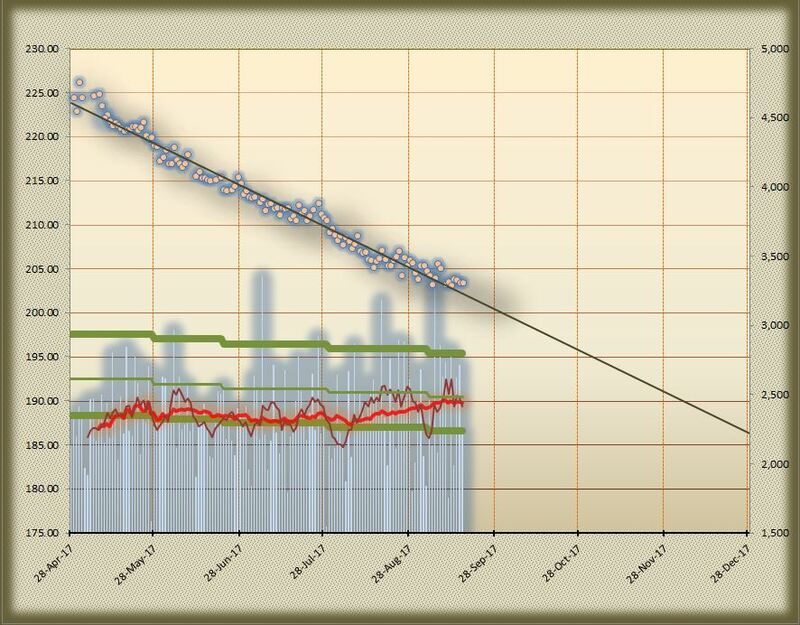 at least when charted with a seven day moving average. The world is richer when you turn enemies into friends, but that's not the same as you being richer. This is very interesting @504 ! Maybe you want to make some notes or track additional biometrics to see if there is any connection to social activities, time of the month, work deadlines, etc.